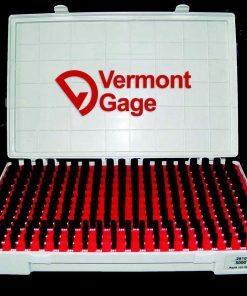 Founded in 1980, Vermont Gage is a gage division of Vermont Precision Tools, Inc. 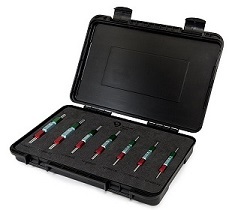 They are a leading manufacturer of a broad range of gage sets and pins. 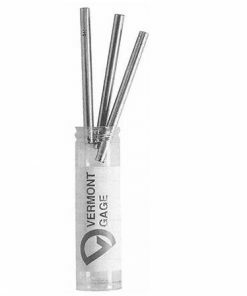 Vermont Gage was able to expand its line to include Class X in 1989. This expansion enabled them to manufacture to tolerances within 20 millionths. Since their inception, the company has manufactured 98% of the products they sell and their success has been built on their stellar quality products. 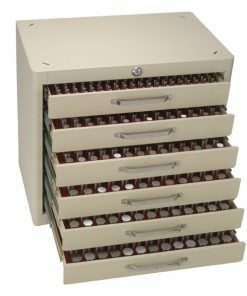 Our company was established in 1971 and has been serving the metrology, inspection, and gaging industry with a high level of commitment and dedication. 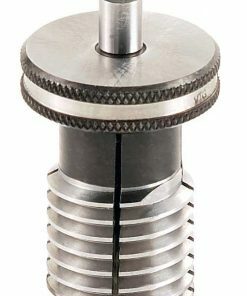 As a trusted retailer for precision measurement instruments, including Vermont Gage products, you can be sure that the products we carry will help you facilitate precision measurement work flawlessly. 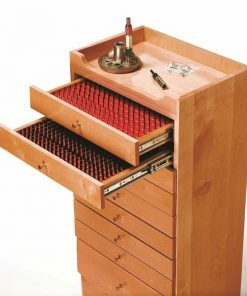 What’s more, our sales team is familiar with a wide range of industry needs. We are able to find a product that’s a perfect match to your requirements within a short turnaround time. 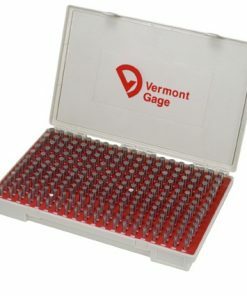 Start shopping with us today and source for Vermont Gage precision measurement tools with ease!